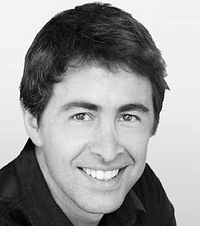 Do you have any questions related to the topic of anterior restorations? Are you looking for tips and tricks that will help you to place this type of filling more esthetically and efficiently? If so, read about our four red hot tips on this subject and give them a try. 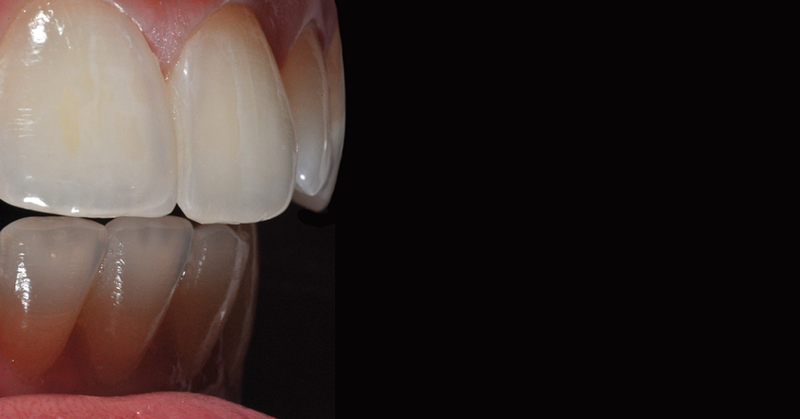 Use a highly esthetic composite resin system for creating anterior restorations, for example, IPS Empress Direct. This system is based on the A-D shade system. The layering technique is exceptionally straightforward and logical. It allows you to work intuitively. Learning to use a new technique is unnecessary. IPS Empress Direct comprises 13 Dentin and 16 Enamel shades. Three highly translucent materials are additionally available for the incisal region. Altogether, the system features five different levels of translucency. 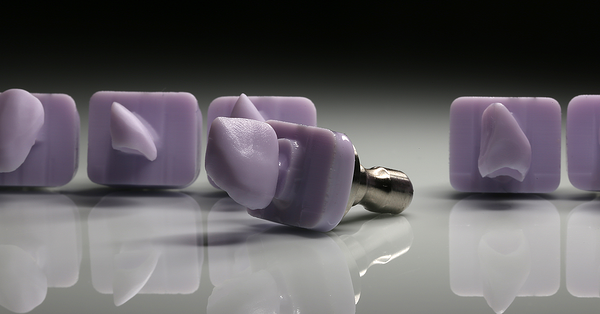 Therefore, clinicians can faithfully imitate virtually any type of natural tooth. 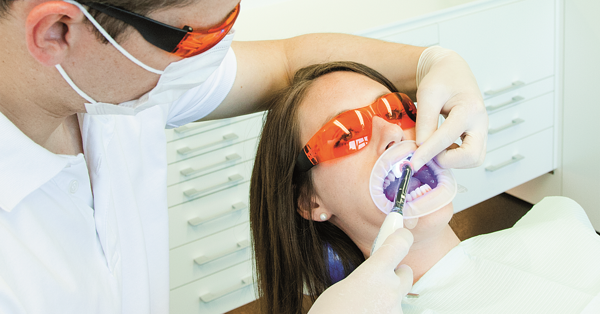 In most cases, only a very few steps are necessary to produce successful results with IPS Empress Direct. 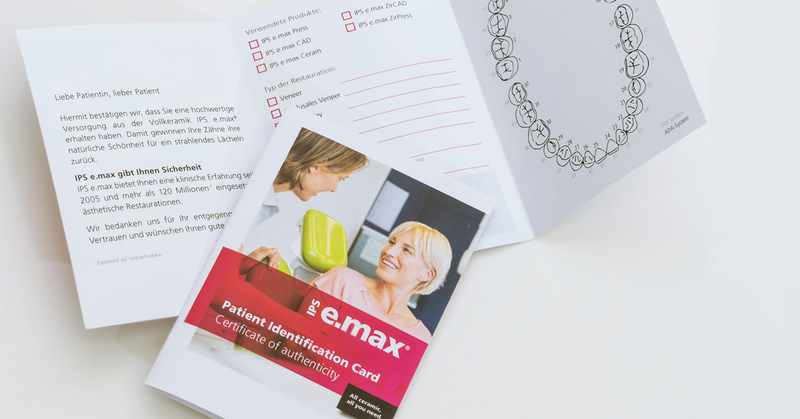 The system can be adjusted to the requirements of the patient. 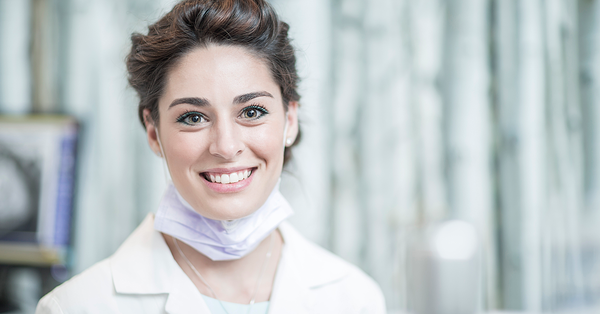 The procedure is suitable for simple treatments (standard restorations in three steps) as well as demanding anterior restorations comprising various colours and levels of translucency. Since enamel transmits light quite readily, the overall esthetic appearance of anterior teeth is considerably influenced by the dentin core. If the dentin core is created too thinly, more light can pass through the tooth. It will be too translucent and have a greyish appearance as a result. 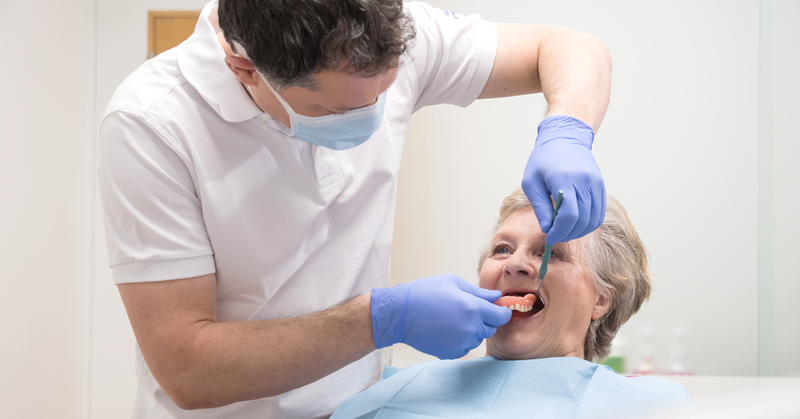 Therefore, it is necessary to augment the dentin core in certain cases! 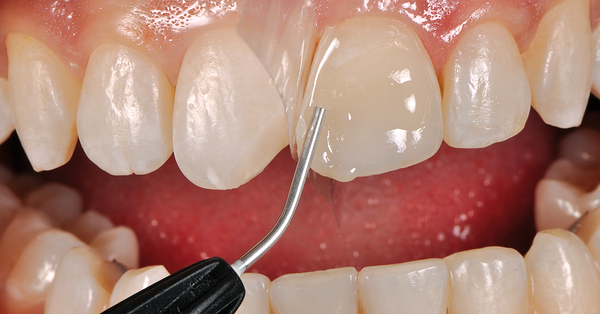 In addition, the bevel has to be lengthened and deepened, so that it will be covered with dentin. However, if the dentin core is created too thickly, this will also affect the overall esthetics of the restoration. In a restoration where the dentin core is too thick – in other words, the enamel layer is too thin – it will mask the dark light in the background. The tooth (or only the surface where the dentin is visible) will look too opaque. The natural volume of the dentin core should be reproduced. At the same time, a generous enamel layer should be applied, since some of it will be lost after finishing and polishing. 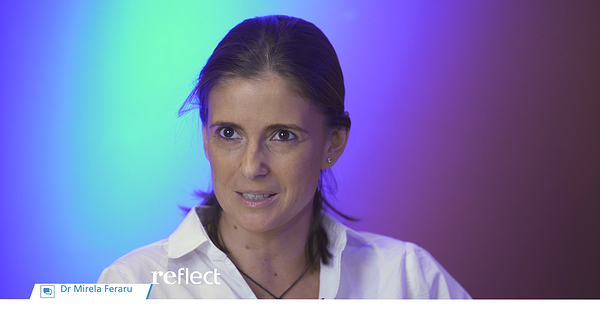 The “halo” effect is produced by the reflection of the colour of the dentin core in the incisal edge. It manifests itself as an opaque line in the incisal edge. It occurs when a buccally facing lingual-incisal enamel surface is positioned at a right angle. You can effectively imitate this “halo” effect with the material called Trans Opal. 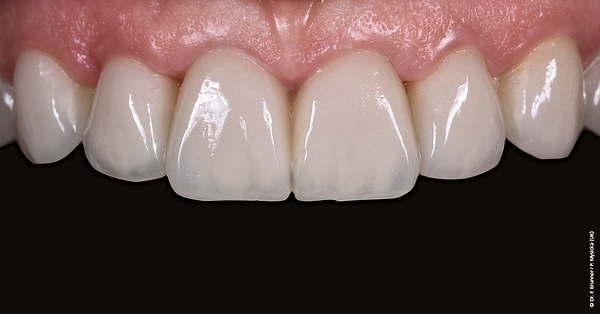 IPS Empress Direct is one of the few composite resin systems, which comprises an opalescent material. Would you like to find out more about this topic? Would you like to familiarize yourself with IPS Empress Direct? A new publication is available, which will provide you with useful tips and tricks and examples based on real cases. Discover the artist within you! IPS Empress is a registered trademark of Ivoclar Vivadent AG. The availability of products may vary from country to country. 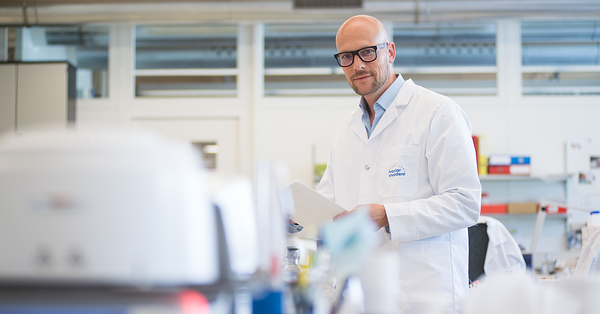 Optimum light-curing results – the right way!